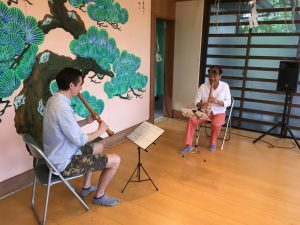 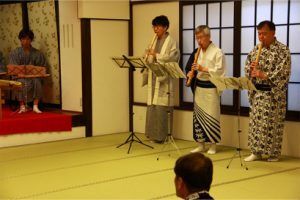 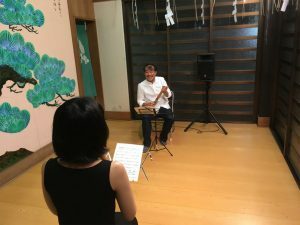 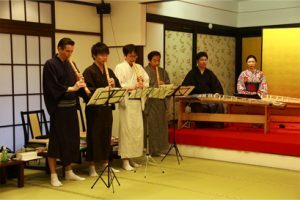 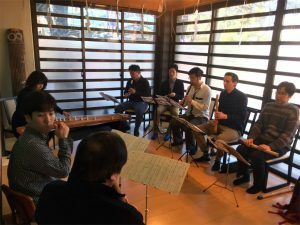 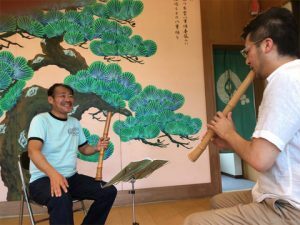 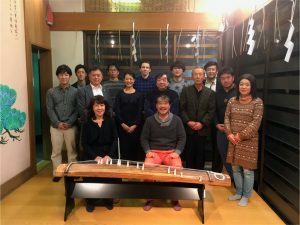 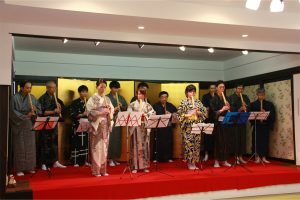 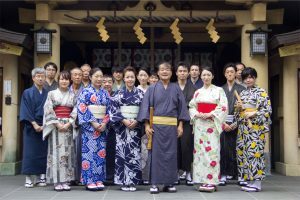 Let’s learn the shakuhachi! 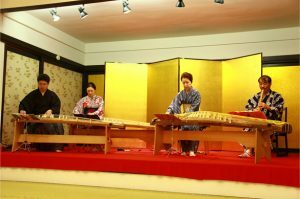 Japanese traditional Culture Musical Instruments. 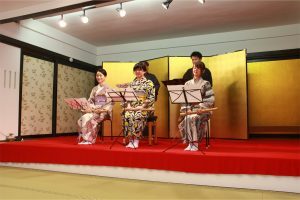 Come on consultation promise a date and time in advance e-mail or telephone I will do.